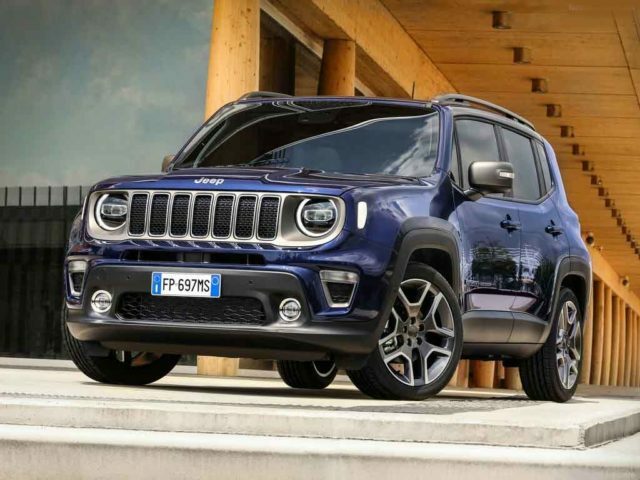 Back in June 2018, Jeep revealed a global facelift for its Renegade and it has since been featured in a number of auto shows across the planet. Rumours of the compact Renegade SUV have continued to persist over the last year or so, and it could be one of the big launches planned by Jeep for India considering the rousing success of its Compass. It is expected to arrive as early as next year but we do not have a confirmation over it yet. What we do know is that Jeep has a compact SUV and a three-row UV in the development for our domestic market in the near future. 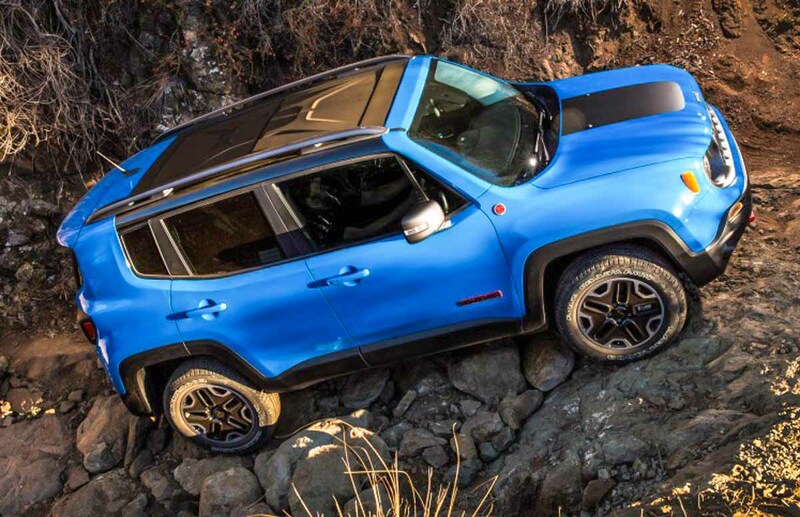 The Renegade is a compact off-roader carrying along the brand’s traditional strengths in an affordable and modern package. It comes equipped with a stylish LED O-ring system up front, sporty bumpers, signature boxy design and LED tail lamps with X graphics. It will more certainly be positioned below the Compass and act as a direct rival for Hyundai Creta with high off-roading capabilities and a suite of convenience and comfort features. The Renegade is a proven vehicle elsewhere and is the best-selling model for FCA in Europe. It could meet local assembly at Ranjangaon plant at least initially to have a competitive pricing strategy or Jeep may go a step further and increase its local content by making India as a production hub for right-hand-drive version. W expect the Renegade to open up a new segment with good off-the-tarmac credibilities and 4×4 configuration could be offered in the top-end variants to have a unique USP over competitors. The Selec-Terrain 4WD system enables effective climbing on rocky surfaces with the Rock mode. Moreover, on the Renegade Trailhawk variant, three other drive modes such as Mud, Snow and Sand are available with increased ride height and wheel travel. As for the powertrain, the Renegade gets different units internationally ranging between 1.0-litre and 2.0-litre engine capacities with a six-speed manual, seven-speed dual-clutch auto and nine-speed automatic as transmission choices.